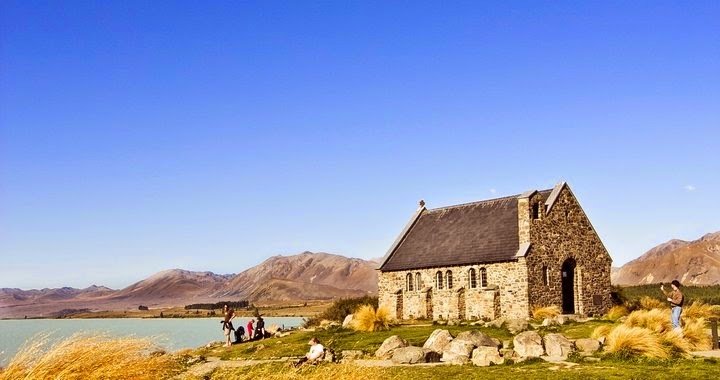 We set off from Christchurh at about 12pm after we picked up our car from Ace Car Rental and straight away started our journey to Lake Tekapo. 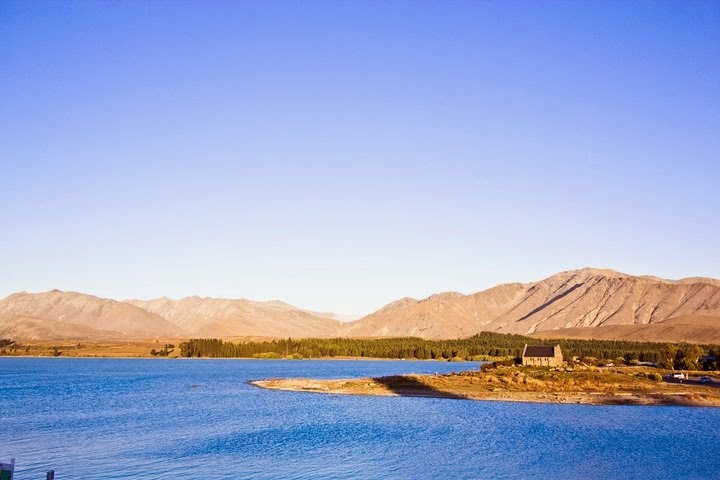 On the way to Lake Tekapo, there are many scenic scenery that attracted my attention for photography. It was a sunny day, clean air, blue sky, pure cloud and with perfect atmosphere. According to the map directory, the distance and traveling time is about 230km and 2 1/2 hrs respectively. The initial estimation arriving time is about 3pm, but I arrived at the destination around 5pm already. Fortunately, the sunset was started from 7pm, so we have much more time for fun there, in Summer. 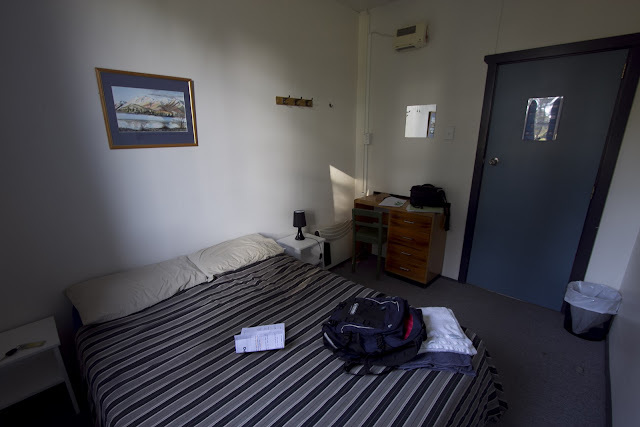 What I know that there are not many interested activities provided in Lake Wanaka, the only one I felt interested is the astronomy, you can drive or hike up to the observatory on the summit of Mount John to see the astronomy in night. You can see the stars hanging around the whole sky even need not to use the telescope as the sky is so clear without any cloud blocking. 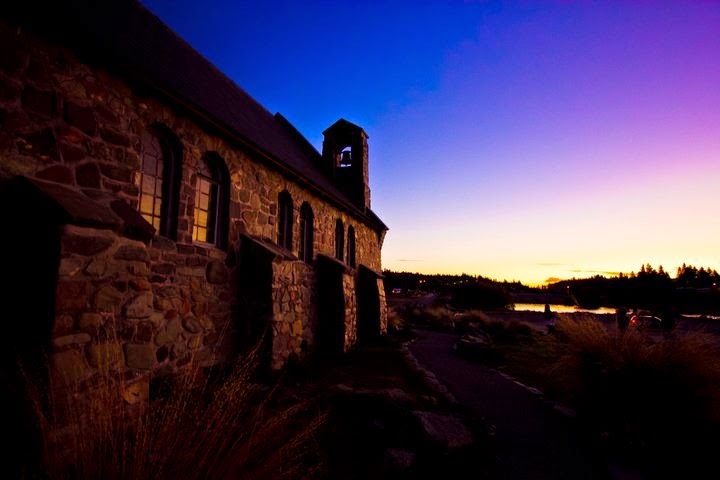 Lake Tekapo is a very small village, the population of Lake Tekapo, New Zealand is 330 according to the GeoNames geographical database. 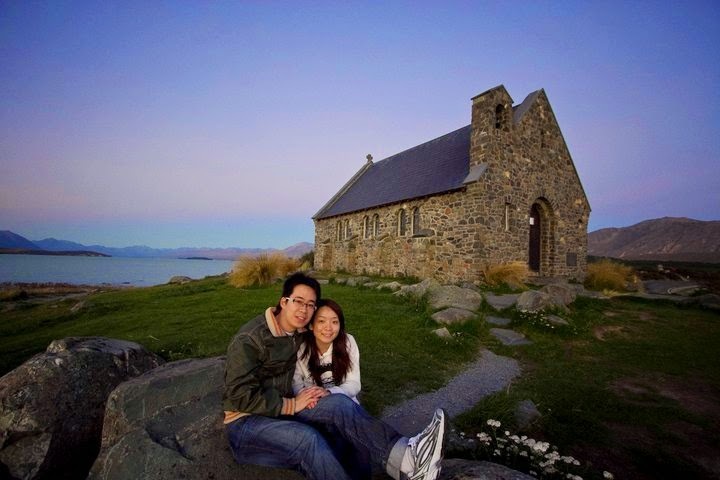 New Zealand is a truly beautiful place, my wife and I did consider going to New Zealand for our honeymoon but we did not fancy the long flight after our wedding day. 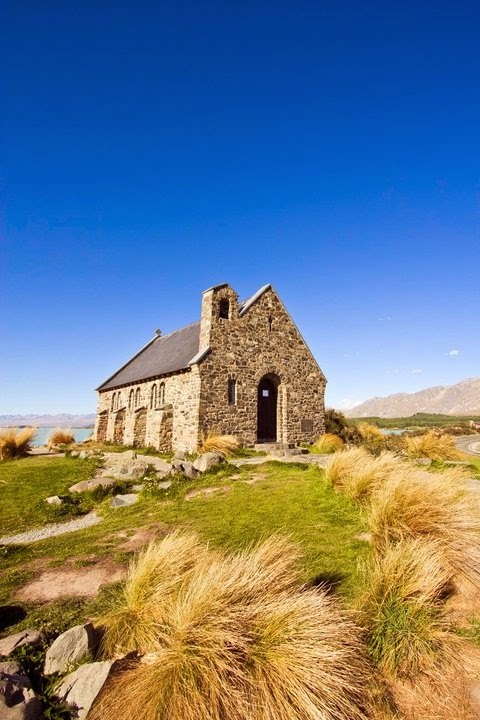 But you shall be pleased to know that we are going to New Zealand in November! A bit of a wait but good things come to those who wait. 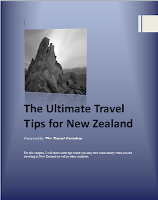 Really good to hear that you are going to New Zealand soon. Not so long to wait, you will be very excited when the day come!!! boleh tanya kah? itu sunset for March i see from table show (20:24). it is mean the day still 光光like day time before 20:24? 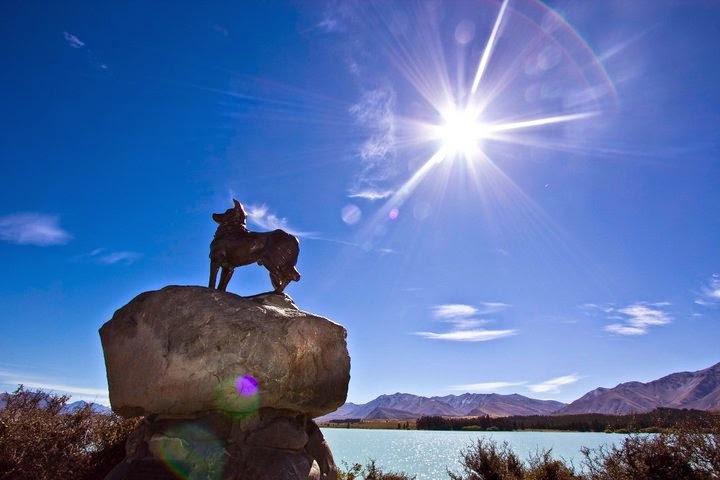 我會在TEKAPO 住一個晚上, 請問爬MT JOHN 是不是晚上才爬? 很期待看到滿天星星列!! 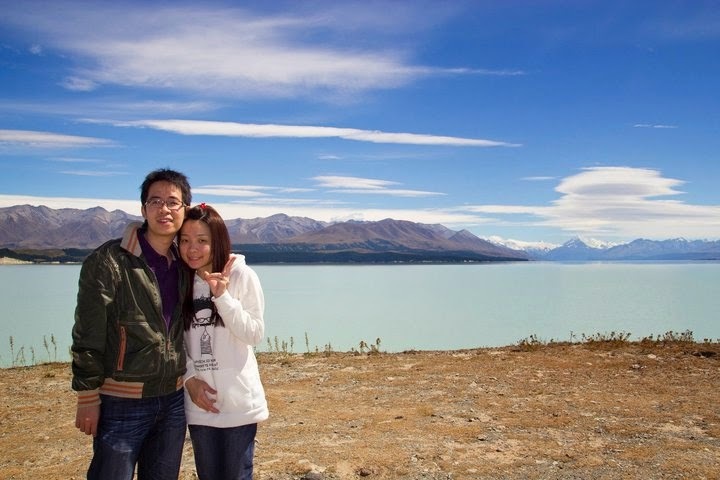 by the way, no need blame yourself for missing the mt john. 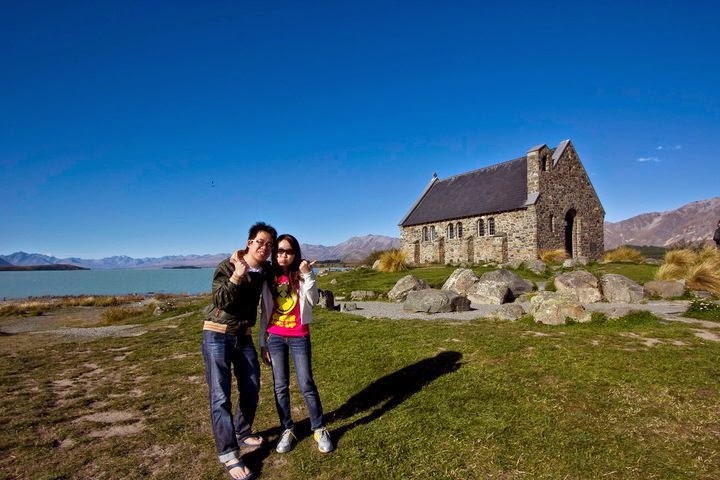 因為醬你才有機會re - visit nz 咧!! Depend on what you want to see. Definitely in night if you want to see stars. Ya, then go and watch stars and enjoy. Bear in mind to wear more cloths, very cold out there!! !